Today I brought you some wonderful gingerbread cupcakes with cranberry filling. They are so easy to prepare, really! Basically you cream the butter with the sugar, add the egg, and then all other ingredients and that’s about it. Really simple, I promise. There is a reason why I called these cupcakes gingerbread cupcakes. I made the cupcakes with molasses and added a lot of gingerbread spices. I mean, you do want them to actually taste like Christmas, right? I also decided to fill them with cranberry jam, which we are going to prepare in a few minutes, it is really simple. And the frosting secretly hides some gingerbread spices in the chocolate. I hope you are as excited about these cupcakes as I am! 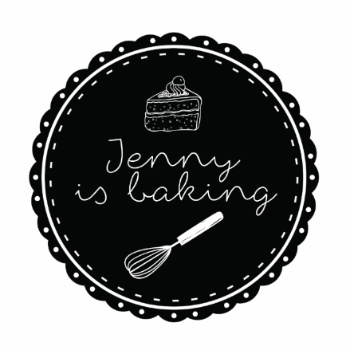 I am also excited to be introducing the very talented illustrator Ellen Martens who designed these adorable cupcake toppers. I especially like this very cuddly deer and that cute little fox. She was kind enough to graciously invent cupcake topper PLUS Christmas cards. Let me know either her or on Instagram what you think of these illustrations. I would also invite you to check out Ellen’s Instagram! I have said this before, I will say this again, I am a huge chocolate fan. I love anything with chocolate. In fact, I am a chocoholic, I will eat chocolate at any time. So for that reason I wanted to give you my ten favorite chocolate recipes ranging from simple cookies to complicated cakes. Because now it is finally official that we are allowed to indulge ourselves in chocolate. Few ingredients, so rich and perfect for any chocolate lover. This is to the present day my most popular recipe on my blog as well as on Pinterest. 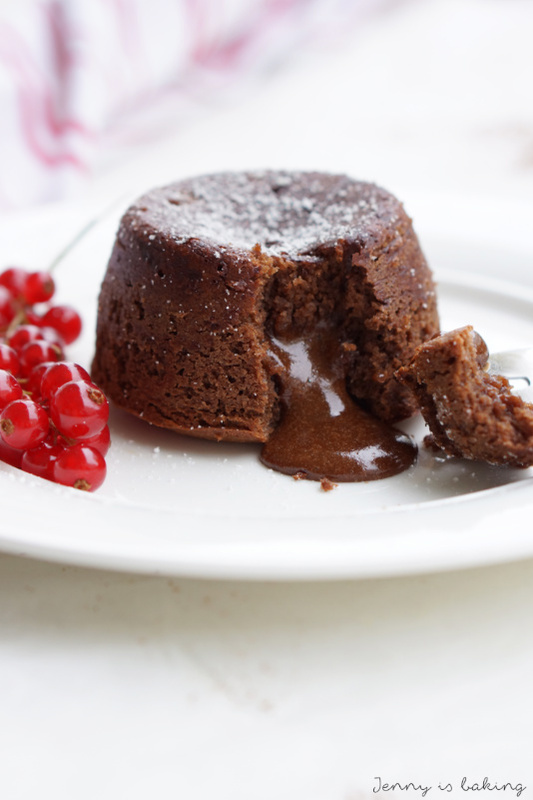 Lava cakes are really not that hard to prepare and I give you a foolproof method to ensure that the outside is baked while the center is gooey and liquid. Check out the post! I looked high and low before settling on these. 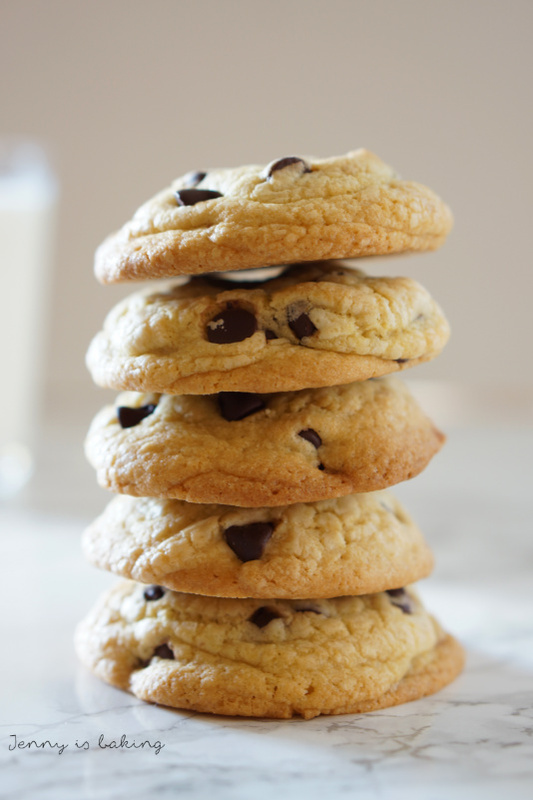 You will not regret trying them, loads of chocolate chips and so buttery and yummy, a simple classic you will make over and over again. They are so moist, so chocolaty and the frosting is just the best. 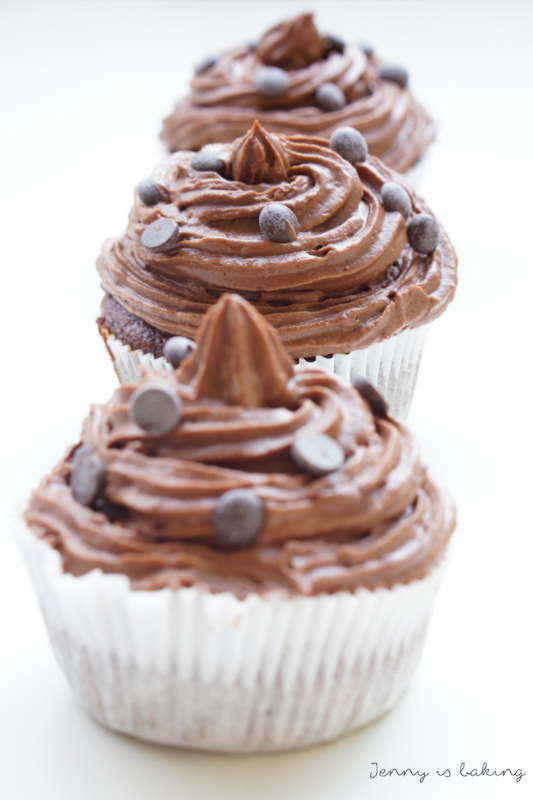 Try these chocolate cupcakes, you never want to go back again. This is a decadent cake that combines chocolate mousse with cherries. A must try for anyone who loves chocolate with cherries! Have I mentioned before that I love fall? It is my favorite season. I just love everything, the cozy scent of cinnamon, warm and snuggly blankets, hot chocolate, the golden sunlight, there is very little I don’t like about fall. I even enjoy the rain, even if I have to wear a rain jacket and rain pants when I cycle to work and feel the raindrops hitting my face. It’s like an old friend I am happy to say hi to. For that reason it is time that I give you a list of my favorite fall recipes. Oh, there is so much you can bake with, apples, plums, cinnamon, pumpkin, I just love fall ingredients! As today is the first day of fall, I officially wanted to do a collection of fall recipes. I hope you find something to your liking! 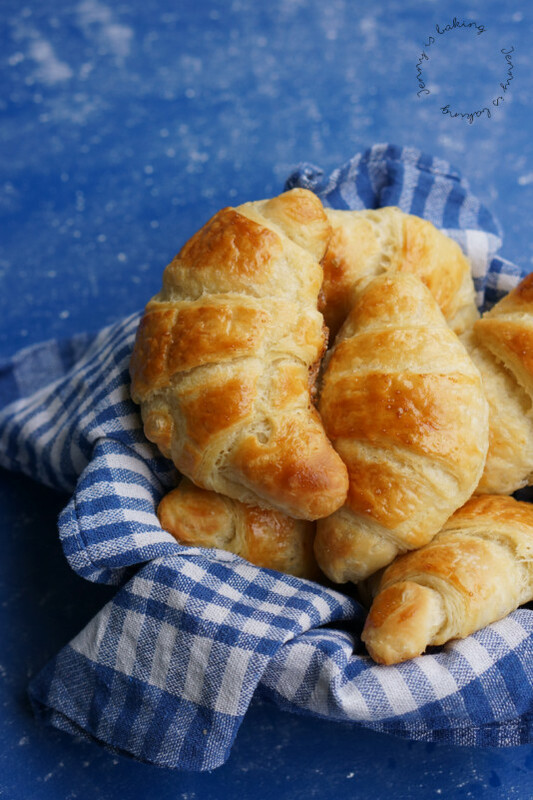 This is vegan yeast dough that is pretty easy to prepare and is definitely going to be a show-stopper. I brought these pumpkin rolls to a party once and I was asked to pass on the recipe several times. I made a mistake the first time I made these. I gave these cute little owls names. And then it was so hard to actually bite into one of these big eyes… Really bad idea. You will need Oreos and M&Ms, it’s really simple to make. Merry Christmas everyone! We did it, I am opening the last door of the food advent calendar “Spice It Up!”. I am still so honored to be the host of the event. If you have no idea what an advent calendar is, check out details here. Today I am doing a roundup of the calendar with Christmas recipes. So if you are still looking for last minute inspiration, look no further! We have main dishes, cookies (lots of them), desserts, breads, breakfast ideas, beverages, anything you possibly need to host an awesome Christmas menu. I am still so honored I am the host of the Food Advent Calendar “Spice It Up!”. If you would like to get an overview, feel free to check out details here. As a host, I decided to recapture the recipes published so far as we are in half of the calendar today on December 12. So if you are still toying with ideas, figuring out the meal plan for Christmas, you need to have a look at all these wonderful recipes for inspiration. Be sure to check back, there will be another roundup at the end for last minute changes! 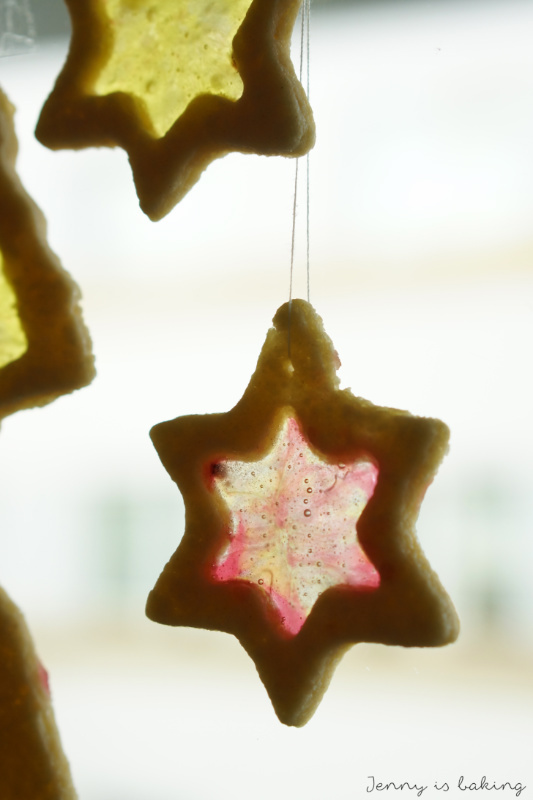 Let me introduce stained glass cookies to you. Stained what? Yes, you read right. These cookies are both, they are eatable, but they are also super pretty decoration. They will look extra pretty if you hang them in a window or put them on a branch. Because then you will be able to see through the stained glass. I think these cookies are perfect for the season and most definitely a thoughtful gift. If you are looking for the perfect pie for Thanksgiving, this is for you. This is the perfect winter/fall pie with lots of juicy apples, fresh cranberries, and a hint of almond. 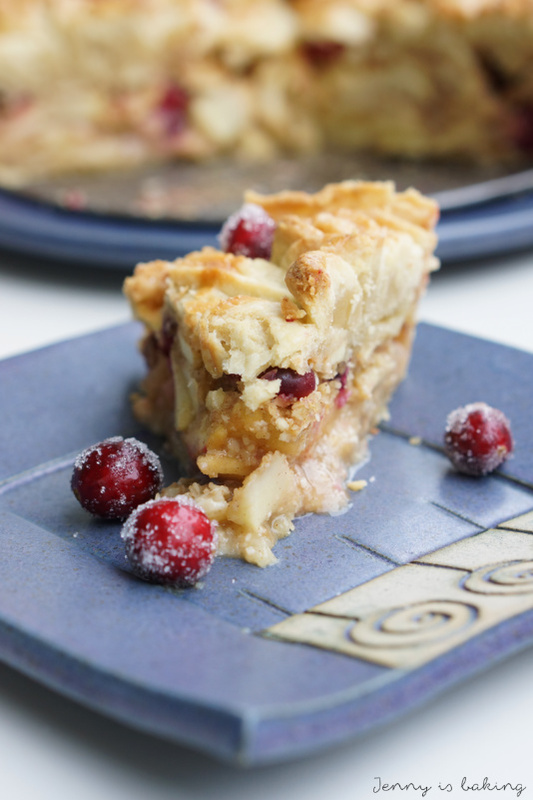 Let me introduce Apple Cranberry Almond Pie to you! 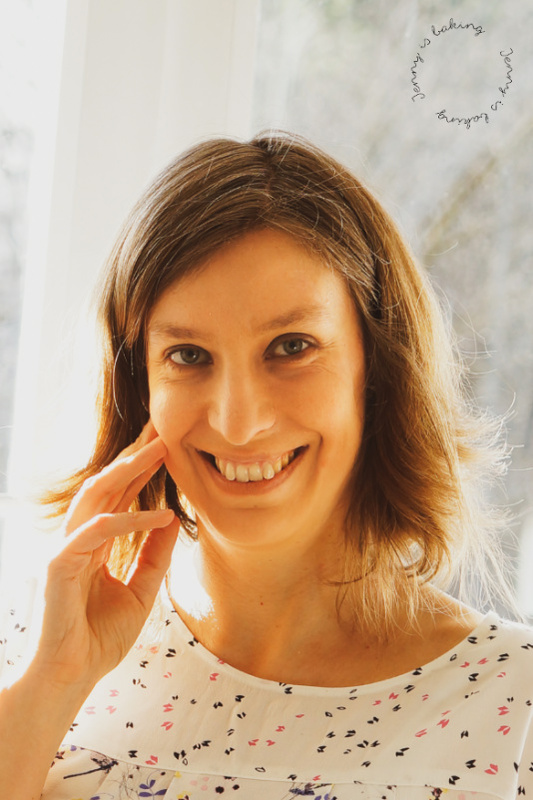 In February, I did a little experminet: I didn’t eat any refined sugar. For 24 days it was honey, molasses, raisins or dates. So I had to check what I could eat for breakfast because I like sweet breakfast. In February I would eat a slice of bread with peanut butter, molasses and banana, but that got boring. So I checked what else I could try. I know that it is not that common in Germany to have a muffin for breakfast. I mean, that sounds like eating cake for breakfast, right? Not going to happen during my sugarfree month. 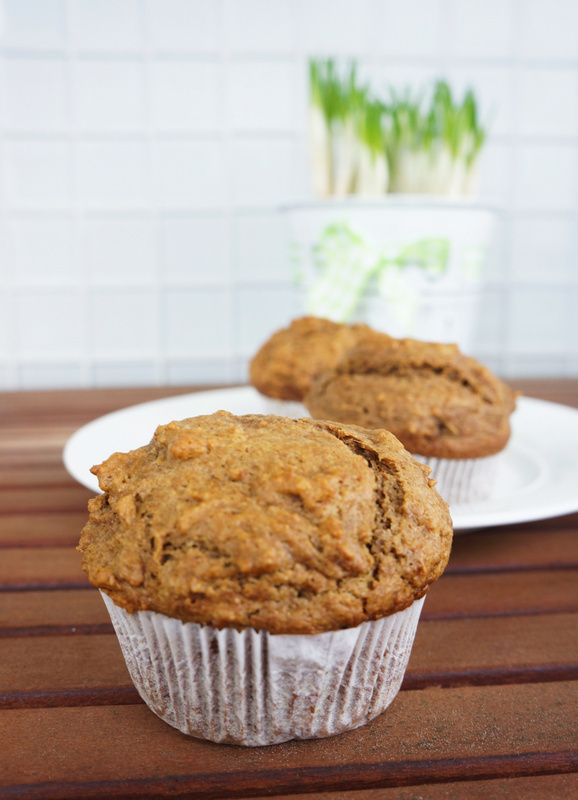 But if you think of a muffin without refined sugar and a lot of whole wheat flour, it suddenly doesn’t sound that bad. If you add some fresh ginger (much better than ground!) and dark molasses to the mix, you suddenly got me interested. I enjoy mine with plain yoghurt. Try it, it really is an awesome combo!